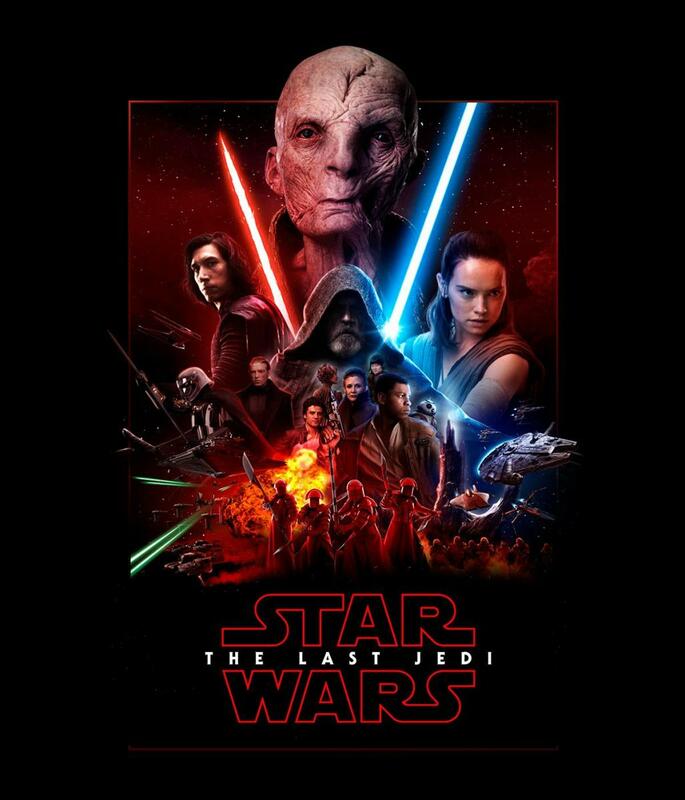 I'm gonna be talking about the movie, discussing and sharing my opinion about aspects of the film while disregarding spoiler warnings, aside from this one here. Don't scroll down if you haven't seen it unless you don't care. I hope you enjoy! I wrote a spoiler-free review if you'd rather read that, or to get better context for this discussion. Let's start with what I found to be one of my most vexing issues of the film. I'm a big fan of Michael B. Jordan and his performances and was excited to see him get a chance to redeem himself from the stifling script of the F4ntastic Four film. He had the charismatic swagger and look evident from the trailers well before the film's release. But to me, he falls into the familiar Marvel villain train of being lukewarm at best. Killmonger is introduced well enough alongside Klaue almost as equal villains. It's when Killmonger and Klaue are about to part ways and Killmonger begins killing Klaue's associates. Klaue uses Killmonger's girlfriend as a bodyshield but Killmonger betrays no emotion as he guns her down before killing Klaue in order to bring his head to Wakanda. Why even work with Klaue twice on screen before deciding to kill him? What was the point of his girlfriend, or why did Killmonger have so little trouble shooting her? Killmonger's motives seem two fold. He seems to want some kind of measure for his father's death and to arm those of his race being oppressed around the world. 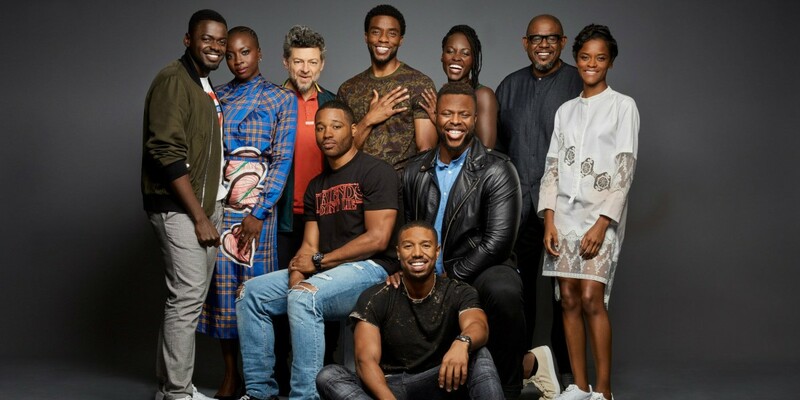 I understand that those of darker skin tones are undeniably persecuted in our real world but the film makes no way of demonstrating this in the Marvel universe. 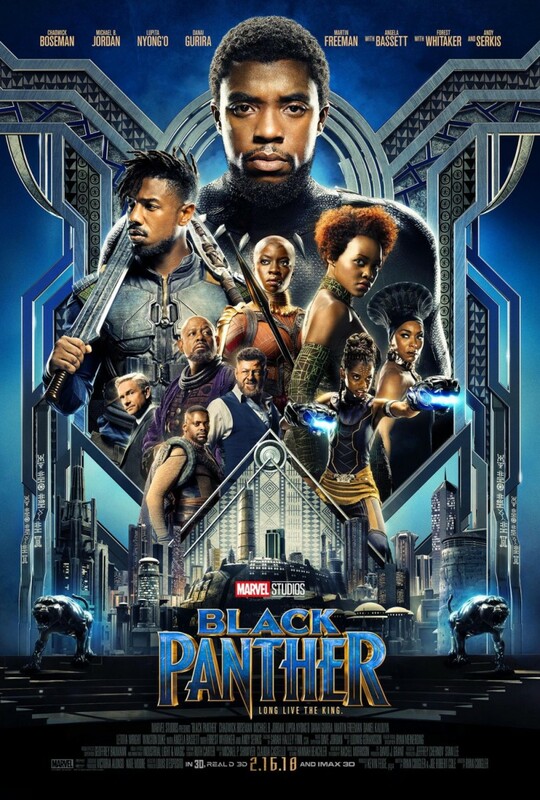 Even in this film, the American Intelligence agent Ross treats T'Challa and the rest of Wakanda with the utmost respect (barring an intentionally funny scene with M'Baku) and even Klaue, the established white man villain, works with Killmonger as partners until Killmonger betrays him. It leads me to believe Killmonger's anger and goals are more in line with his father's death rather than his father's mission. But I still have problems with that. When Killmonger takes the heart-shaped flower and journeys to see the spirit of his father in the room they live in, his father even states that his son has no tears for him. I wish I could have gone back to listen to the whole of the conversation but at this point, I shrugged my shoulders at the character's motivations. They didn't seen clear and merely verbal claims as the film continues to display Killmonger as someone practically mobilizing the war machine of Wakanda and distributing its weapons across the world. In my opinion, Everett Ross characterizes him the best, claiming him as one of their best operatives meant to destabilize a country's government. Even Killmonger seems to imply that he was given plenty of opportunity as he became an incredibly efficient agent in a place of power. By the time Killmonger dies, he's paying lip service to his race when he demands to be dumped into the ocean only he's become a willing, unregulated tool from such oppressive governments. T'Challa names him a hypocrite and I believe names him true. From this takeaway, how can I care about such a deluded villain? Where's my emotional investment? Killmonger is at his best when he's the unrelenting physical force he embodies so much. He simply falls apart on an intellectual level. What did you think of Killmonger as a villain? One of the best, if not the best, Marvel villains. I thought he was pretty good! He's middle of the road for Marvel villains. I thought he was terrible. Was Nakia At All Important? So many Marvel films have romantic interests that sit unevenly with their hero. You could argue that Natalie Portman seemed bored on the Thor films, Rachel McAdams is so inconsequential in Dr. Strange, Peter Parker's love interest was immediately nullified simply for the fact another female character goes by 'MJ.' I don't feel that there's much deviation here. Nakia, played by the very talented Lupita Nyong'o, shows very few qualities that make her unique. She wants to open Wakanda's borders (something that T'Challa chooses to do after seeing the effects of Wakanda's isolationism through both Nakia and Killmonger) and was once a love interest of T'Challa. T'Challa's decision could be derived solely from the fallout with Killmonger and there's no real effect their past relationship has on the film. Sure, Nakia can fight to some degree but what woman of Wakanda shown to the viewer can't fight? I'm simply indifferent to her character the length of the film and their relationship has only the barest semblance of life due to Boseman's natural charisma when he's being charming. Shuri's lab is pretty cool as is the Wakandan throne room but we don't get a lot more of the isolated futuristic city. We get shots from the sky but the only time we really get ground level is a dirt road. 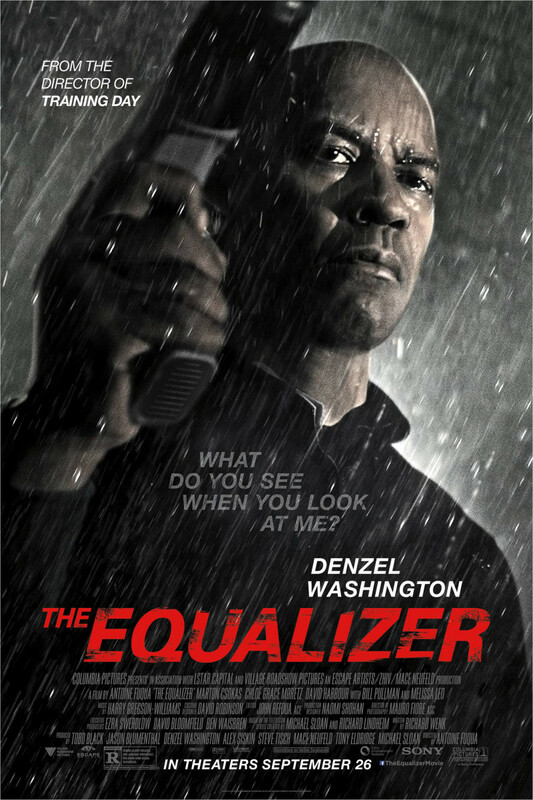 I feel this film did more with the Korean city in the casino and car chase scenes than it did with Wakanda. Did you get enough Wakanda? I was indifferent to it. I was fine with what was shone. When we first meet W'Kabi, he seems to be one of T'Challa's closest friends, one of the only ones he really seeks advice on while exploring the ideas of dissolving the boundaries between Wakanda and the rest of the world. 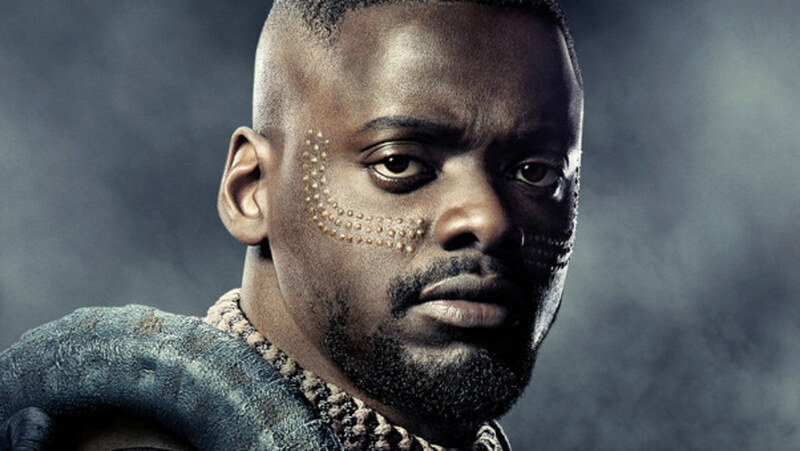 He W'Kabi pushes the idea that Wakanda's borders should stay closed. Later on when T'Challa is about to hunt down Klaue, W'Kabi makes sure that T'Challa is bringing him back alive, presumably to face judgment for killing W'Kabi's parents. Killmonger, an outsider, shows up with Klaue's corpse and seems to advocate for his presence in Wakanda, which is confusing since he wanted Klaue alive and an outsider, someone he wanted to keep out, has now become someone he's supporting. While illogical, it follows that W'Kabi wholeheartedly supports Klaue after his initial reaction (although he seems almost indifferent that his friend and former king T'Challa is presumed dead, killed in front of him). It gets additionally confusing that W'Kabi passionately agrees with Killmonger to become an active participant with the rest of the world. 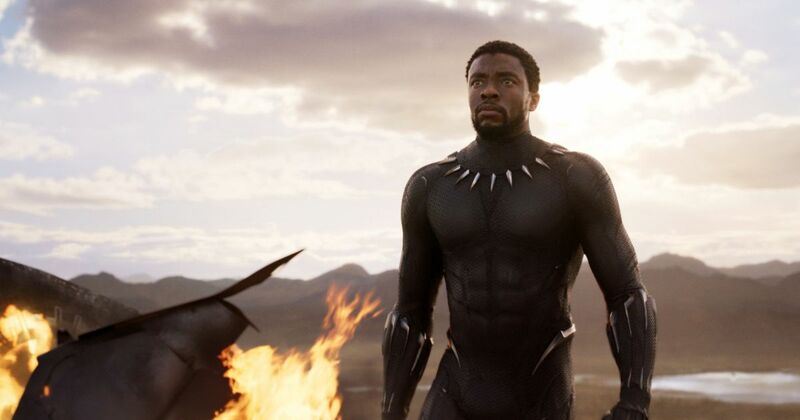 W'Kabi becomes even more disagreeable when seeing T'Challa, alive and the trial unfinished, deciding to actively attack his current king according to tradition, finally being stopped only by his wife (who is amazing in this movie, btw). W'Kabi doesn't make sense and his super treasonous actions have got to earn him some incredible punishment. Shuri (Letitia Wright) is above the rest of the side characters in the whole of the Marvel franchise, in my opinion. Her quips are as top notch as anyone else's, she's obviously clever, and her inventions are necessary for the plot to move forward. Her repertoire with T'Challa and her mother are believable and she has some great scenes with Everett Ross. The actress hasn't been in a whole lot yet (namely an episode of Black Mirror and some plays I believe) but I'm hoping to see her more. M'Baku (as played by Winston Duke) shines for the brief moments he's the screen as well, from being an imposing and very real threat in his introduction to being honorable and saving T'Challa despite his defeat, not to mention his great comedic timing. General Okeye (played by Danai Gurira) was also a force to be reckoned with as her sass was palpable and her martial ability is so impressive, I swear she'd give T'Challa a run for his money. Martin Freeman does a good job of playing Everett Ross, never overshadowing another character but being delivered in a perfect dose for a film about Wakanda. And of course, I'm always a huge fan of Andy Serkis no matter the role but I always appreciate him at his unrestrained best. I'm only sad we don't get to see more of him in future films. Who was your favorite character in the film? It's Not Really a Superhero Film, Is It? 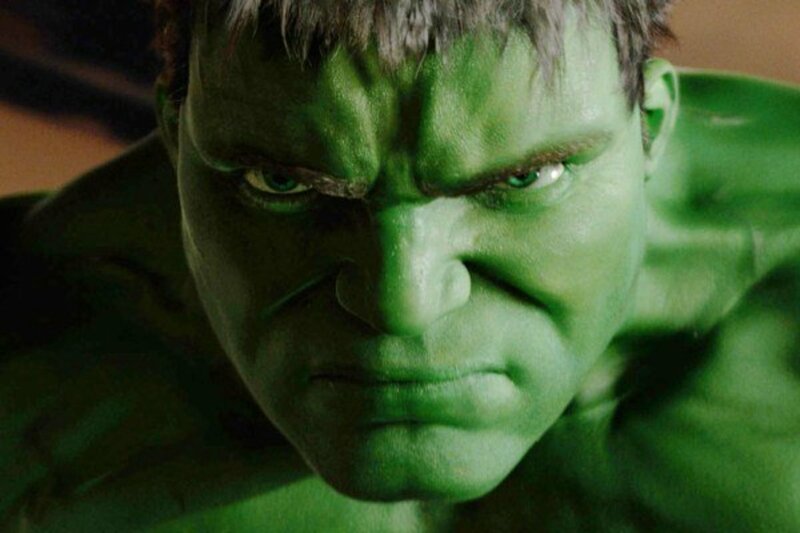 The film, like several of the best Marvel films, isn't one about a guy putting on a suit and defeating villains. It's T'Challa finding his way in his dad's wake, deciding the man and king he's to become. 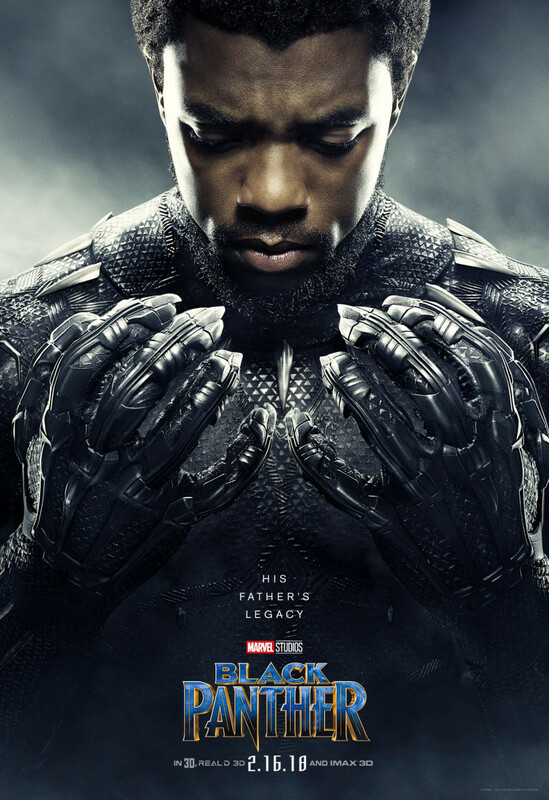 I have a small complaint that the film doesn't seem to focus in on this as much but it's because T'Challa already has a great strength of character. Despite idolizing his father in the first ancestor-communion scene, he's immediately shown to declare his father's decision to leave T'Chanka's nephew behind. While he's given a chance to move on and be with his father in the afterlife, he knows the world needs him more and desperately clings to life. He gives Killmonger a chance in the royal trial by combat because he recognizes his blood despite Killmonger effectively being an outsider. And despite all that his enemy has done, T'Challa still expresses a desire to save Killmonger's life, perhaps in an attempt to finally bring home his estranged cousin. Not to mention it seems that T'Challa united the fifth tribe back into Wakanda since the division way back when the asteroid first fell. It's kind of refreshing to see a protagonist who still makes mistakes (ie. fighting Killmonger via trial) not because of their naivete but because of their morals and world view. Sure, I've had a bit of negative things to say. That happens when I respect a film enough to care about it. 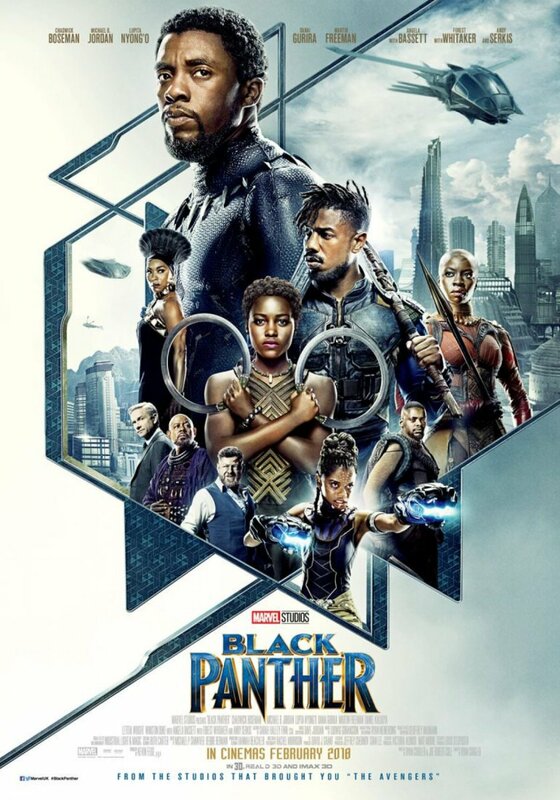 I still think Black Panther is a good film just not the best Marvel film and for me, it doesn't quite live up to the hype (but the last two Marvel films haven't for me either). But it's importance cannot be understated. 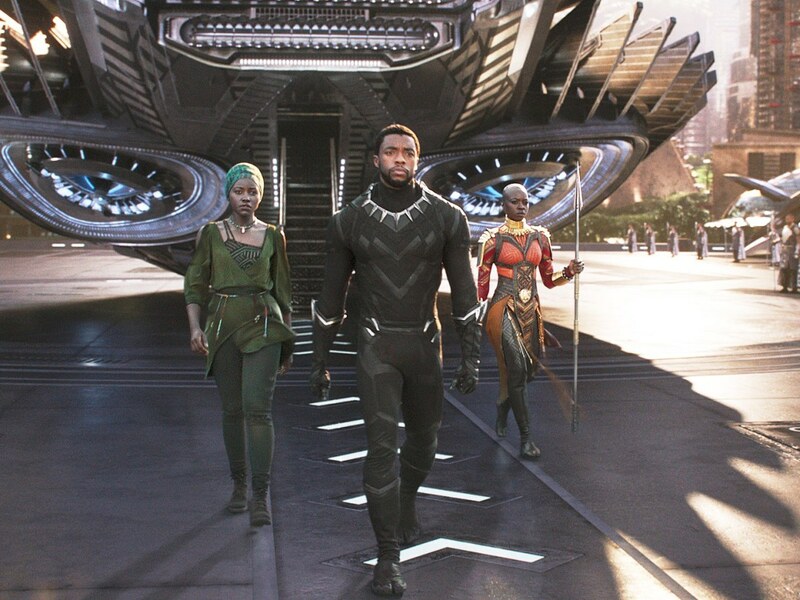 Sure, we have had several black superhero films in the past (including a very successful Blade trilogy that helped make superhero films more mainstream beyond Batman and Superman) but Black Panther is a film that celebrates and basks in its black culture. This gives the film a value that among so many other superhero films being headlined by a singular race that simply cannot have. In fact, that may be one of the reasons why this film didn't 'wow' me as I don't share in this particular cultural identity and it's not as personal to me as it might be to another. All in all, a very important film I enjoyed but not one I'd rate as fantastic. Feel free to share your thoughts, agreements or otherwise, in the comments below. 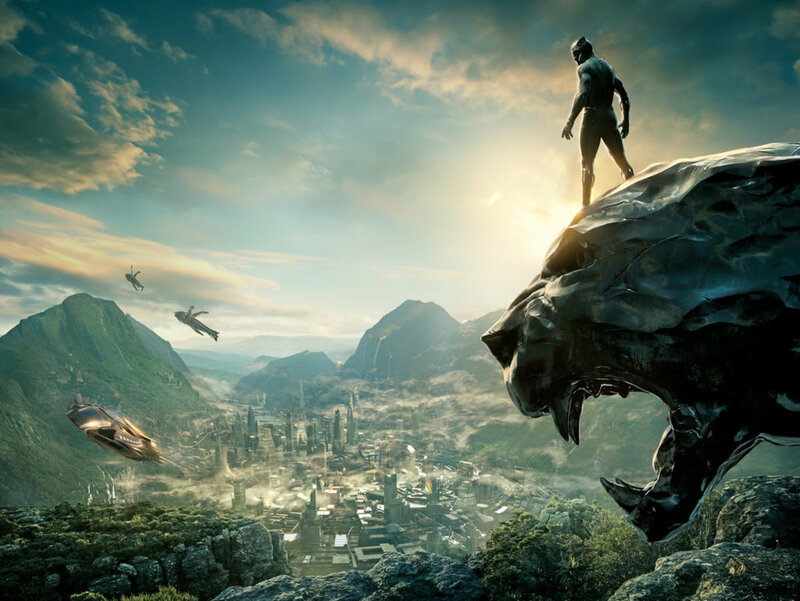 Is 'Black Panther' a Kid-Friendly Movie?